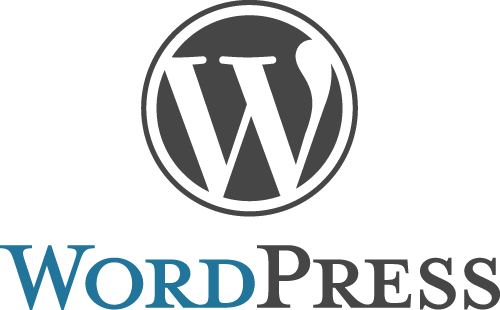 The WordPress sites are growing larger and larger without any setback. Hence there are thousands of plugins getting updated everyday. Its very essential for all the webmaster to create the better user experience while visiting the site. Here we list down the most famous or very essential wordpress plugin required in 2014. There are several and similar plugins available for the users in the world, you can choose them based on your requirement and relevncy.